Having a professional from Blush Air come and get you ready for the big day will make you feel relaxed and give you the chance to soak in the significance of the occasion. The comprehensive services of this company also mean that you will be able to select which aspects of the service will be needed to complete your desired look. You can have a trial run of the wedding hair and makeup from this team or just hire their onsite services for the actual day. Juve is a salon made up of the most talented and professional artists in the area. The first thing you should do when you are considering booking the beauty services of this company is book a complimentary consultation with the experts. At this appointment you will be able to discuss the style you would like and the color palette that you prefer. This collaboration will lead to you having the perfect wedding makeup on the biggest day of your life. Rather than stressing about having each hair in place and having perfectly symmetrical eyeliner on such a special occasion, you can hire Tease to complete a flawless look for you so you can relax and enjoy the day. When you work with a hair and makeup artist in Charleston, SC from this company, you will be completely pampered. The custom makeup will meet your personal and even style exactly and you will feel confident and ready to walk down the aisle. 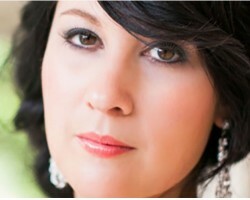 Vanity Salon has been helping brides prepare for their big day since the boutique was established. This is why their Charleston makeup artists offer such extensive beauty services. 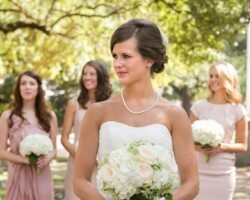 This ensures you get all of the pampering you want and deserve before you walk down the aisle. The bridal makeup provided by these experts will not just make you feel beautiful for the ceremony; it will feel like permanent makeup and last throughout the entire celebration and for all of the photos that will be taken. 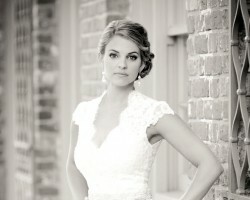 Elizabeth Quinton Makeup is a South Carolina beauty service that specifically focuses on bridal looks and style. For relatively affordable prices, you can book this company to make sure you feel comfortable and relaxed on one of the most important days of your life. You will be able to soak in all of the excitement while the professional makes you look and feel beautiful. Even more than her talent, reviews of Elizabeth’s services say that her personality is one of the best parts of working together.